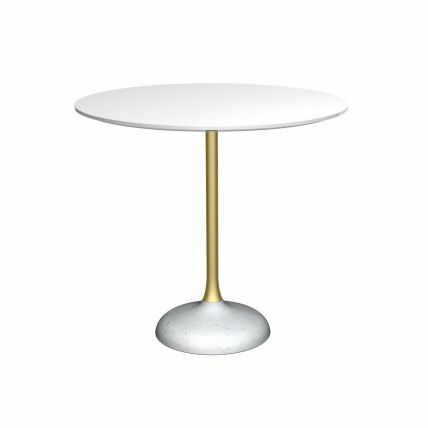 This is the Gillmore interpretation of an eternal classic. 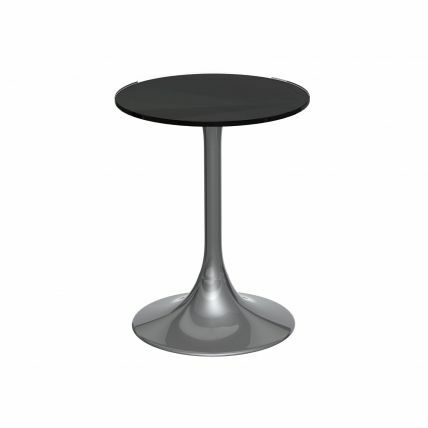 The curved trumpet base and fluted stem come in gloss white, dark chrome or brushed brass. 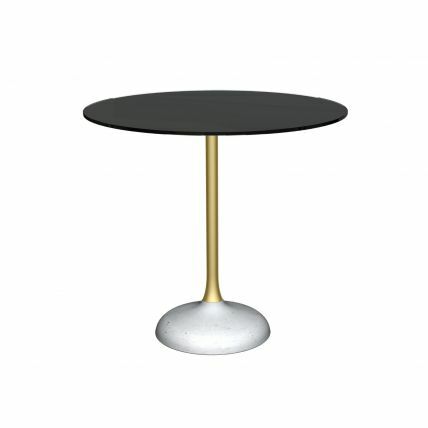 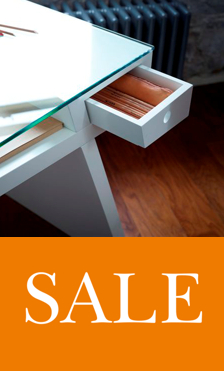 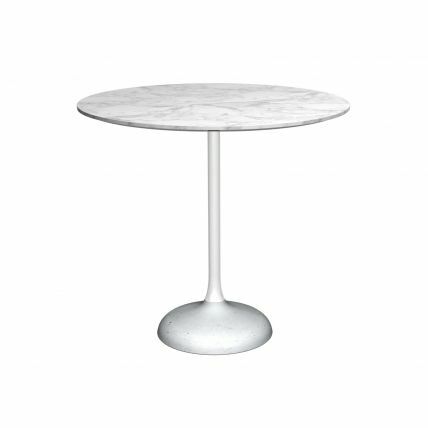 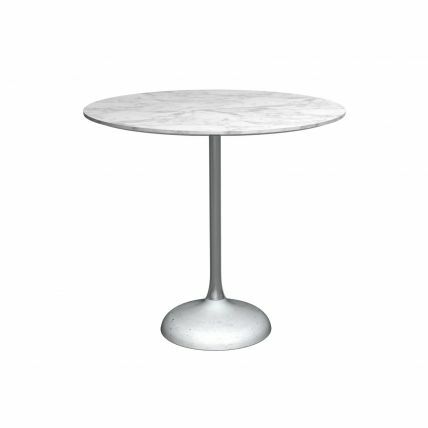 With tops available in clear glass, gloss white and white marble this highly practical set of tables make for a seamless addition to any interior. 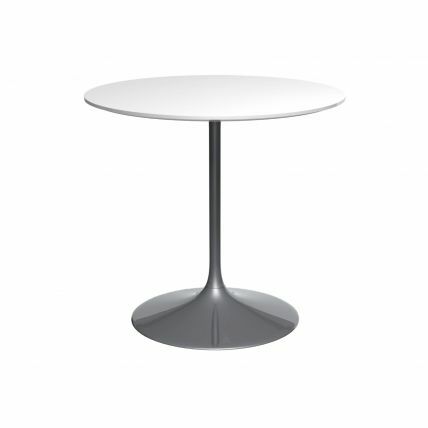 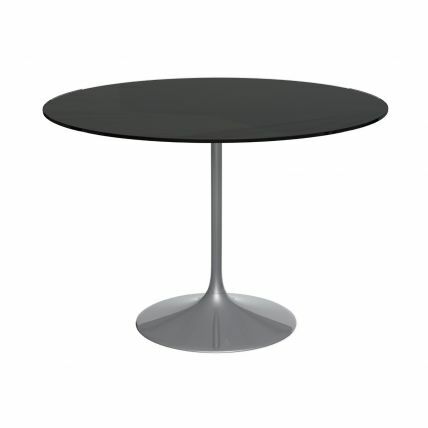 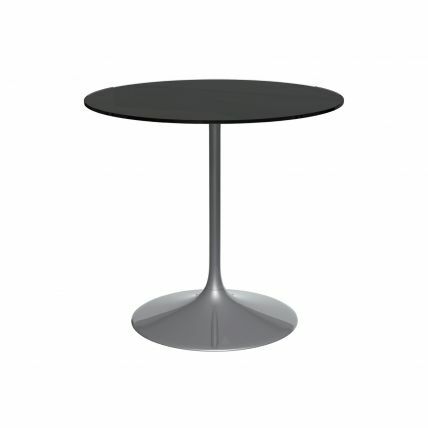 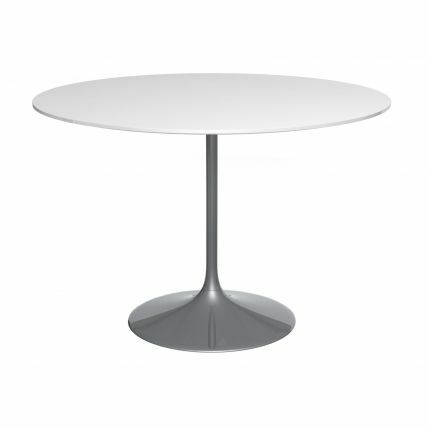 A striking concrete coupe shape base is also offered with the Swan dining table.